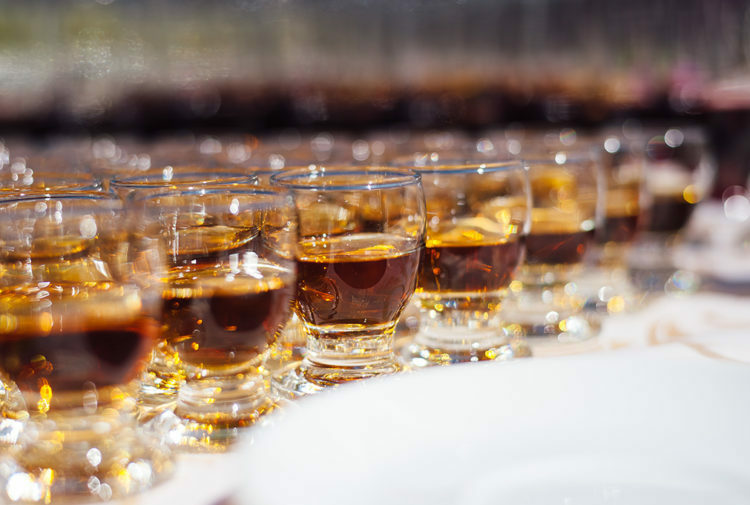 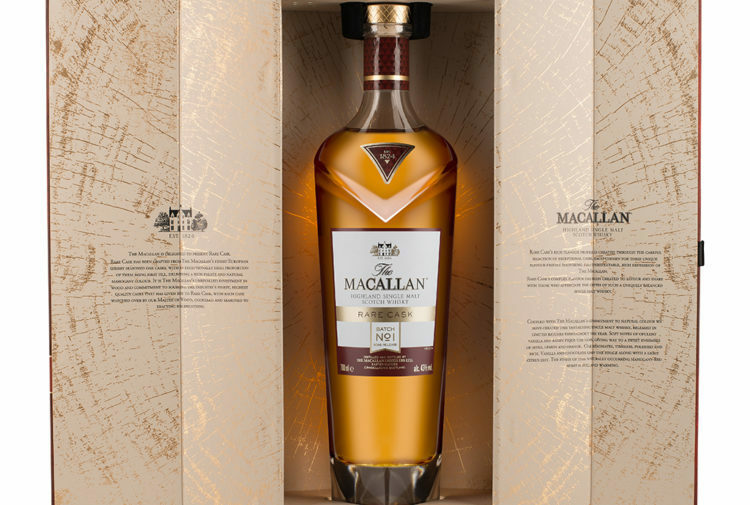 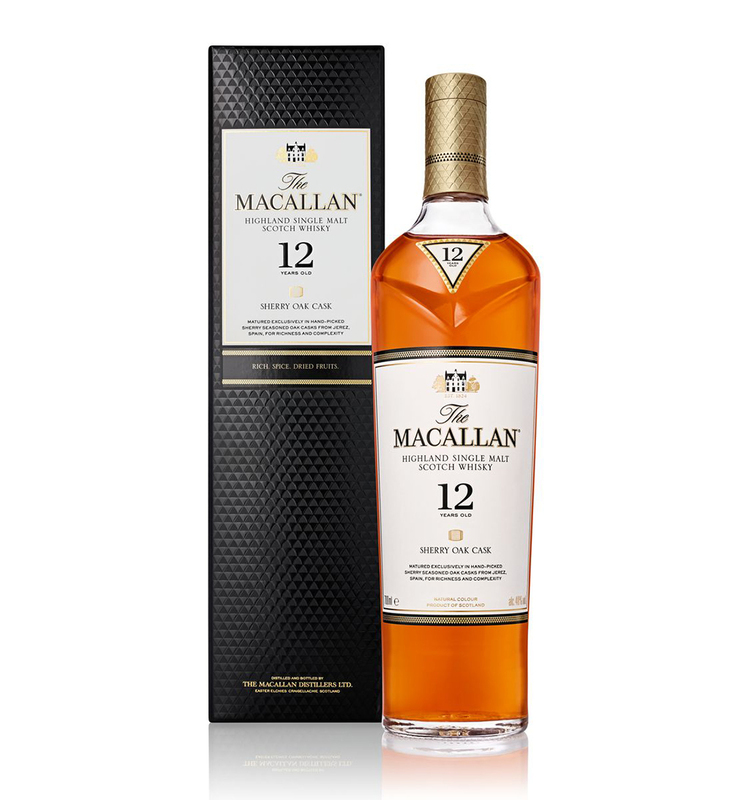 Glen Gribbon, marketing Director at The Macallan said: ‘With this bold new design we want to do justice to the extraordinary whisky inside the bottle which, of course, is what we at The Macallan and every whisky fan worldwide really cares about. 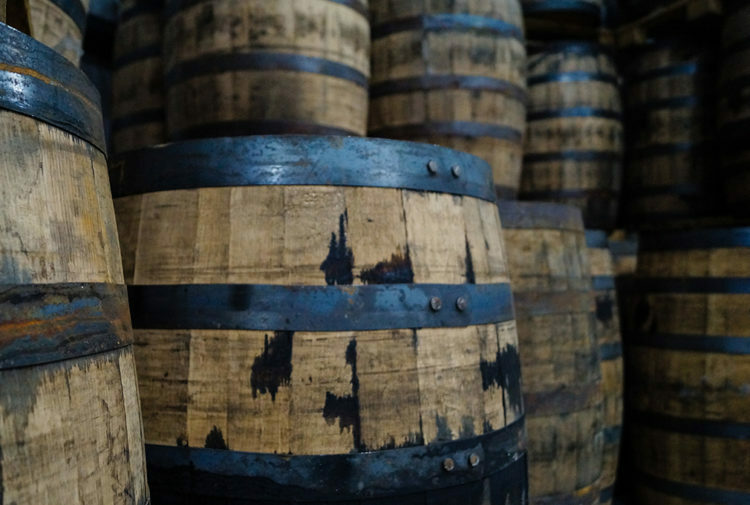 Glen continued: ‘We want to make it easy for our fans to select a whisky that’s right for them. 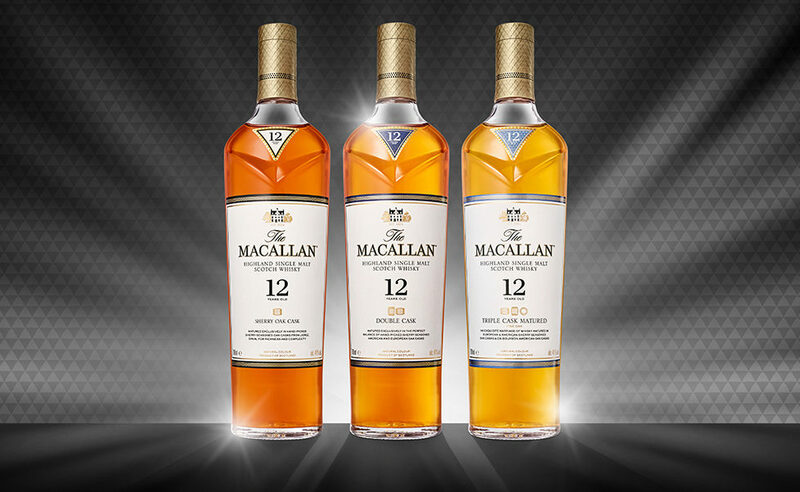 What could be simpler than one, two, or three cask types?